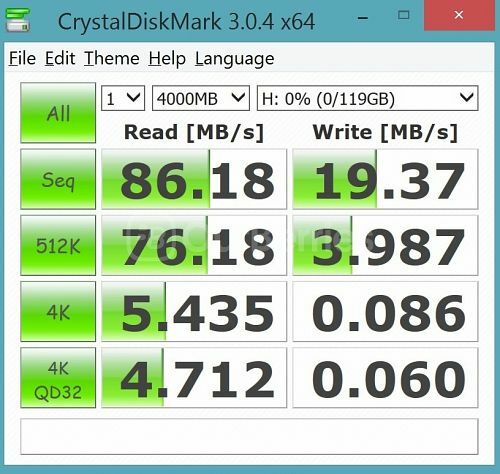 Memorette, was one of the first card manufacturers that we reviewed on, back in 2014. 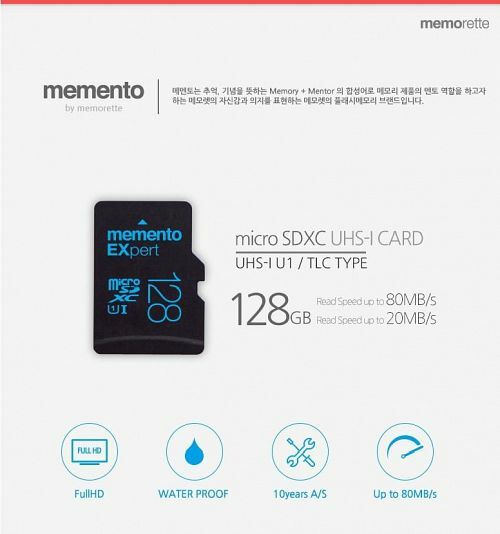 Well, now that they have come out with the 128GB series for their EXpert line, let us see how well this is worth. 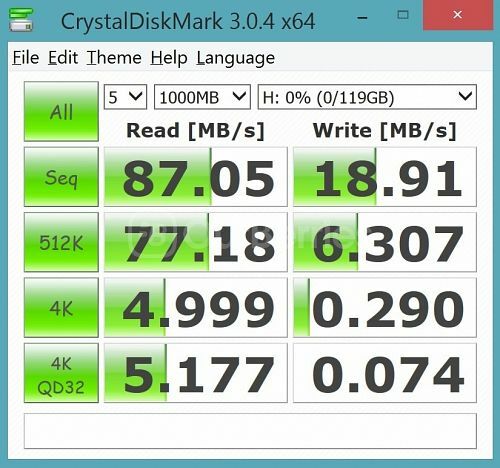 It is also worth noting that, at this point of time, it is literally one of the cheapest, if not cheapest, 128GB microSD available. 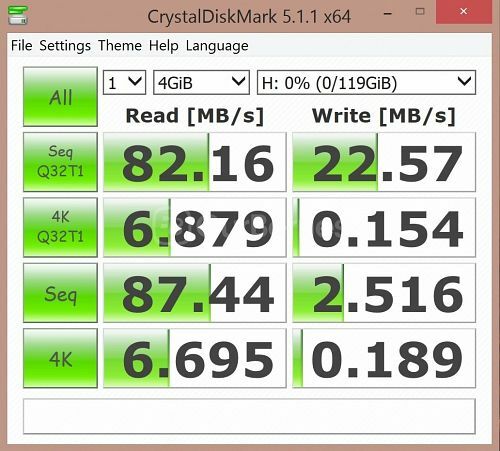 Some of you may not have heard of this Korean company before, but we did introduce them to you in the 64GB shootout review. 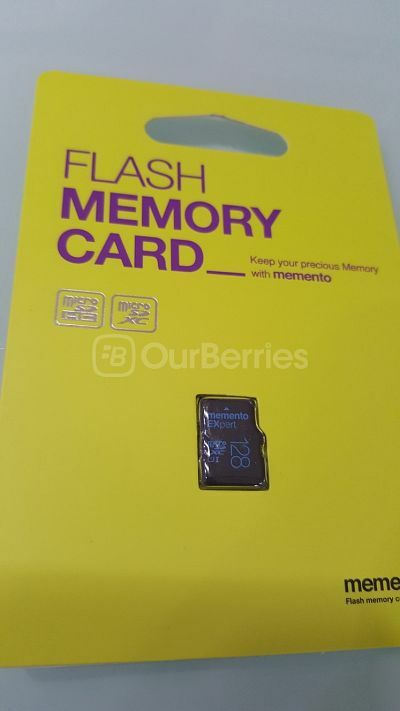 This time they are back at it with the higher capacity 128GB card, in a totally different packaging. Unlike the 64GB that came in a jewel case and nice plastic packaging, the 128GB now comes well sealed in a rather plain and somewhat generic yellow packaging. in addition, they now do have a authenticity sticker at the back. 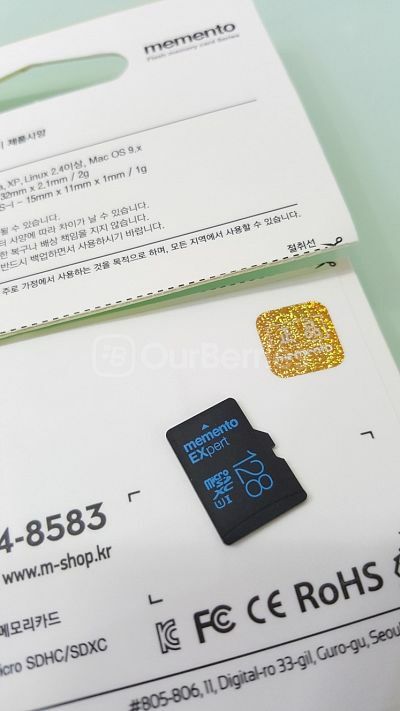 Similar to its lower capacity variants, the microSD card has its branding, capacity and ratings printed in blue on the black background on the front. And for the back, it has the serial number, model and batch info laser etched. 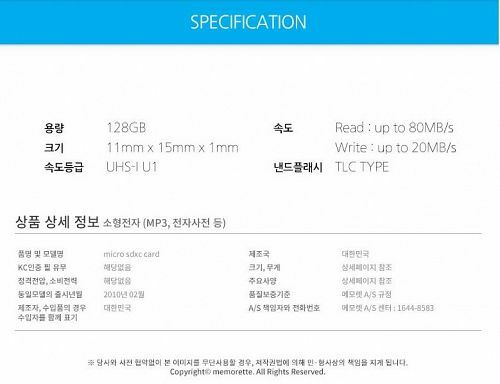 And of course, its country of origin as well – Korea – which is different from the 64GB that was Taiwan. 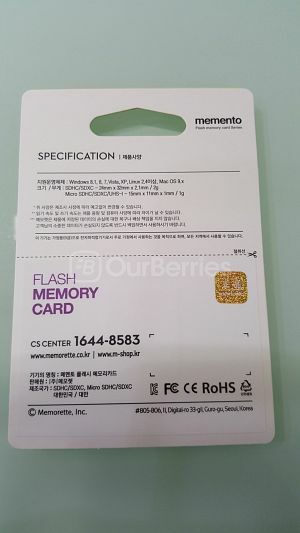 Unlike other major brands that tout the performance of their cards on the packaging, the Memorette card doesn’t. In fact, it doesn’t even state them. 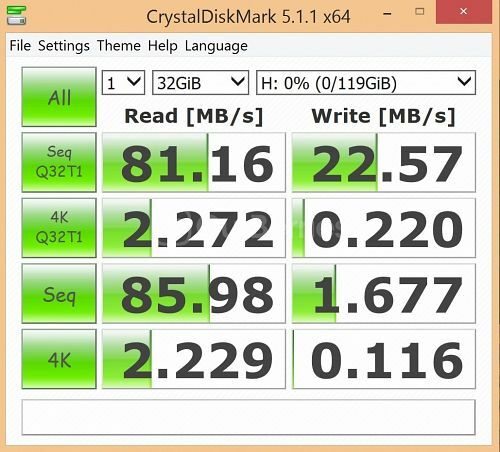 However, taking a look at the promotional materials, it is supposed to reach 80MB/s in read, 20MB/s in write. 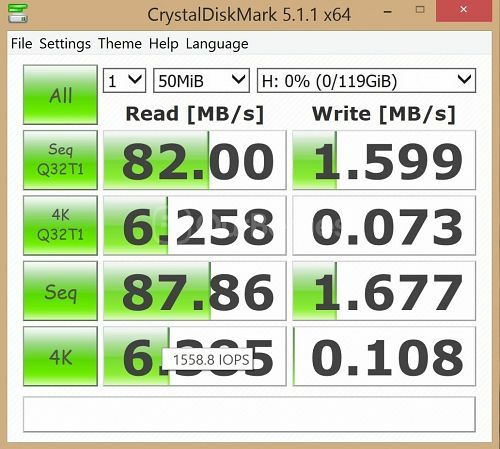 Apart from that, the UHS-I and Class 10 rating too indicate that it should at least be 10MB/s in both read and write. 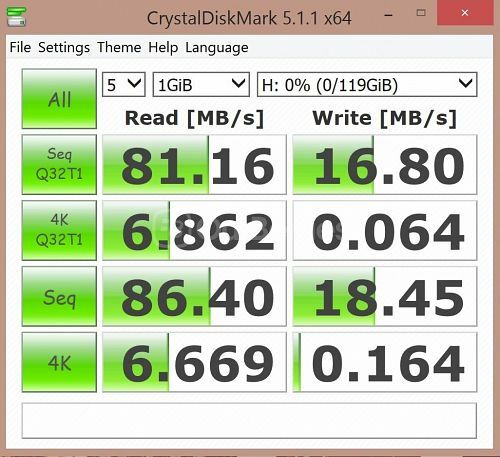 All in all, the card performs pretty well sequentially, with actual performance close to the given specifications and even exceeding (READ speed) it. However, that cannot be said for the much slower random speed which makes it pretty much a NO-NO for mobile devices. 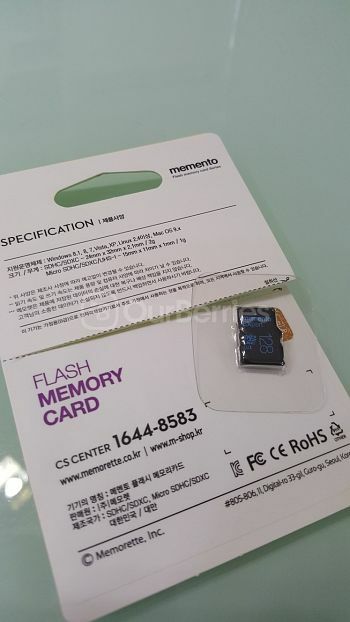 A similar characteristic card is the Samsung Evo 128GB. 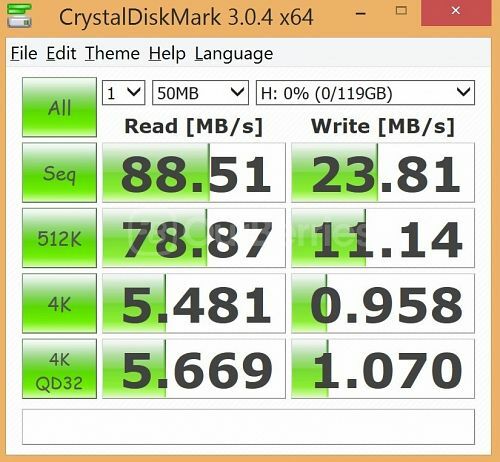 Hence, if your looking to use a 128GB card for your mobile device, at this point of time, we highly recommend you to consider the SanDisk Ultra instead. 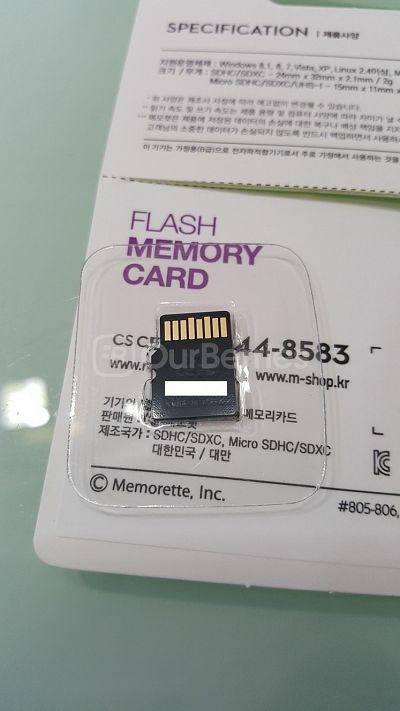 Powered using TLC NANDS and at a price point of less than SGD$50 inclusive of delivery right now, this microSD is one of the cheapest card you can really get in the market.